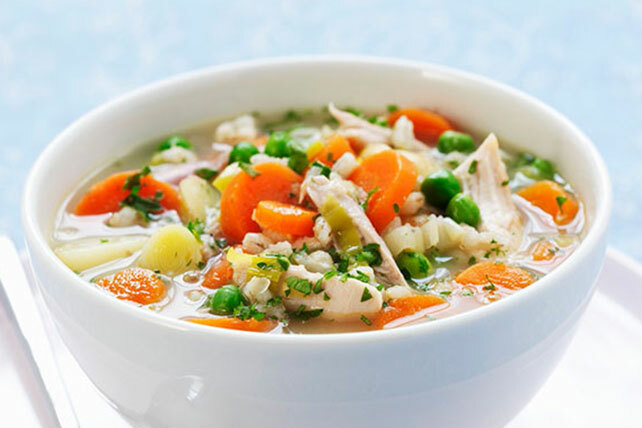 There’s nothing more comforting than a bowl of soup—and when you make one of our Healthy Living recipes for soup, you can also take comfort in the fact that it can fit into your Healthy Living plan! 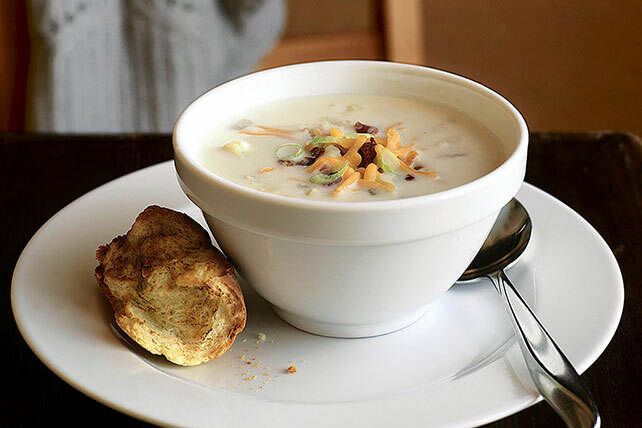 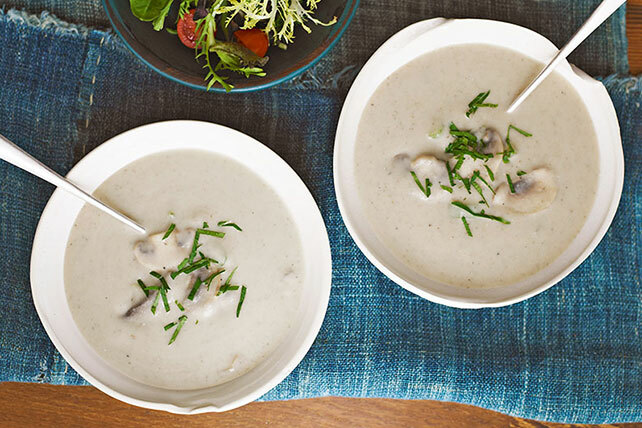 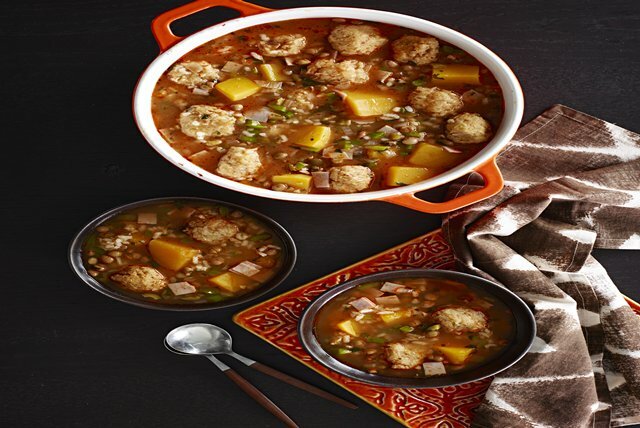 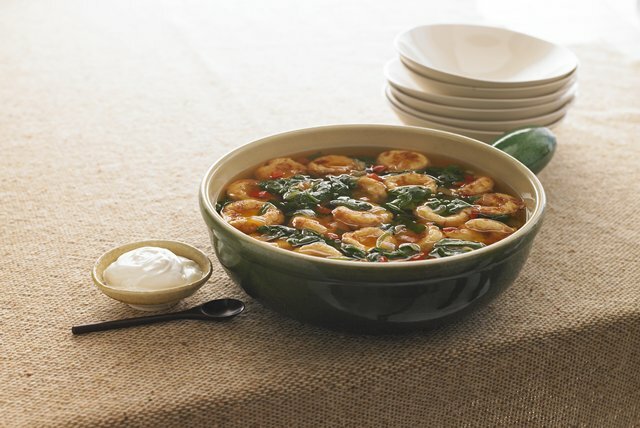 From veggie soups to chowders, find your favorite recipes for soup here. 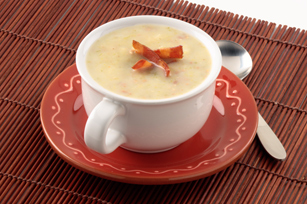 If you’re looking for heartier recipes for soup, check out our Healthy Living chilis. 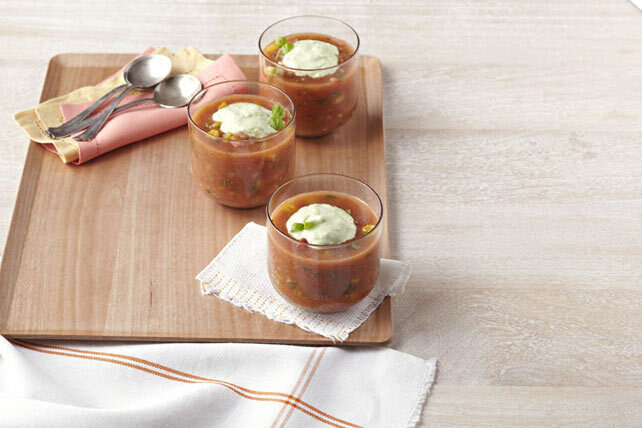 Round out the meal with a green salad—and don't forget to save room for a Healthy Living dessert!